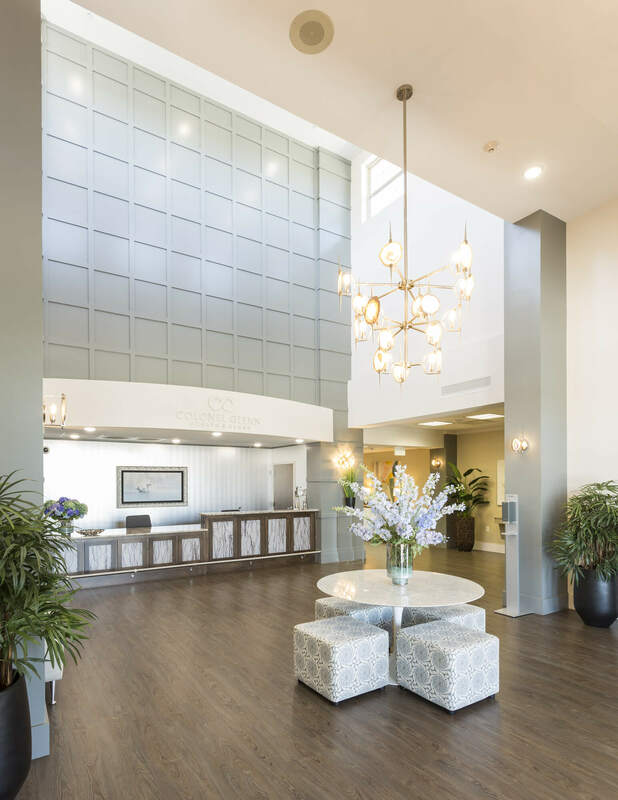 Colonel Glenn Health & Rehab is Central Arkansas’ newest, premier skilled nursing and long term care facility, located in Little Rock, Arkansas. 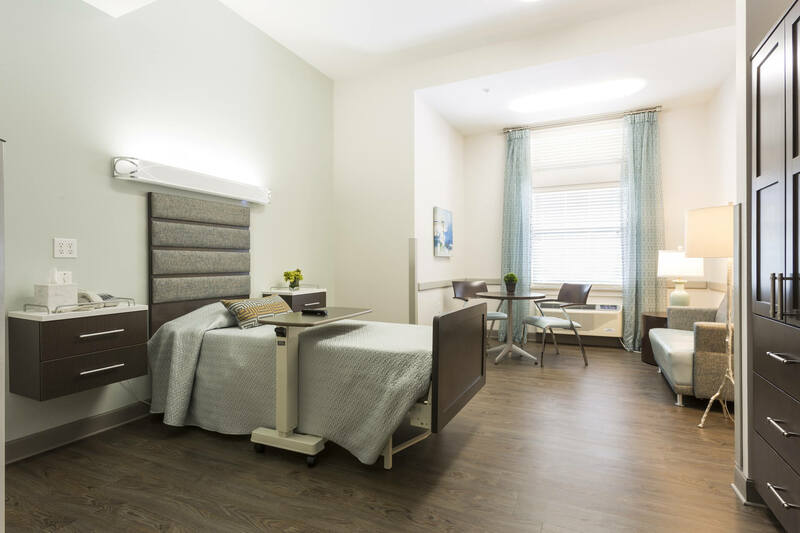 We offer long-term, respite and rehab services. Our skilled team is focused on serving you and your family with excellence. 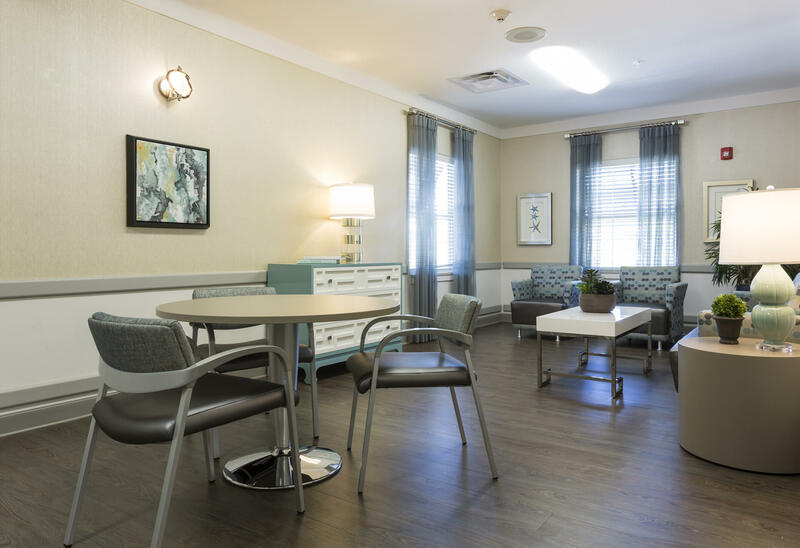 As one of Arkansas’ finest skilled nursing and long-term care facilities, we offer specialized amenities to bring the comforts of home to our residents. I am a chaplain but visited a resident as a friend, meaning casually dressed with no labels. I heard employees speaking to residents with such dignity. It was a beautiful facility, very clean and it smells good. Very nice new facility private rooms and shower. Outstanding staff! I’ve met a lot of nice people, made a lot of good friends, all the nurses are excellent and I love the activities!